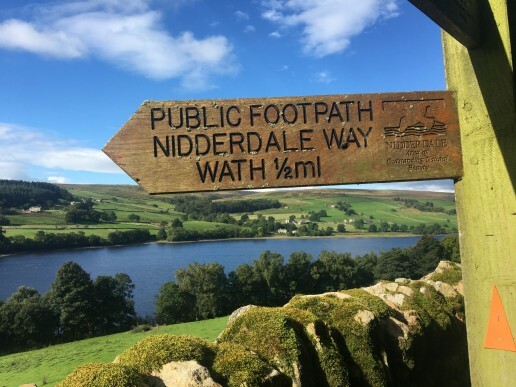 Keen to stay updated on all the latest from our blog? Sign up for updates. Zero spam guaranteed. 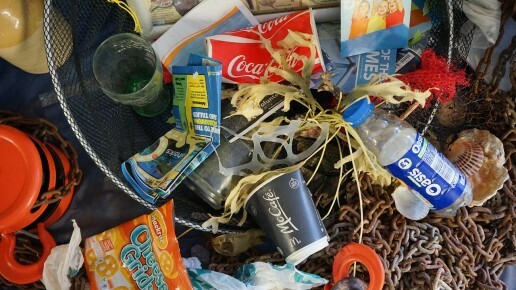 Plastic pollution is becoming increasingly more concerning, posing significant threats to our natural environment across land, air and water. 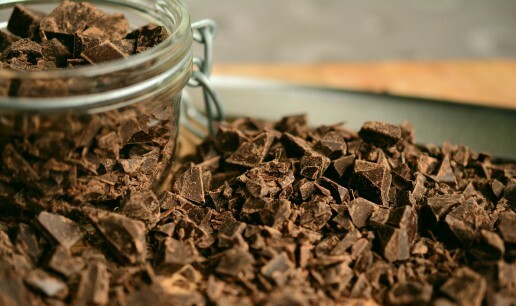 Even the healthiest among us crave chocolate once in a while. Clean eating has gained a lot of hype in the last few years, and the rise of better-for-you snacks lining supermarket shelves shows how this trend has evolved. 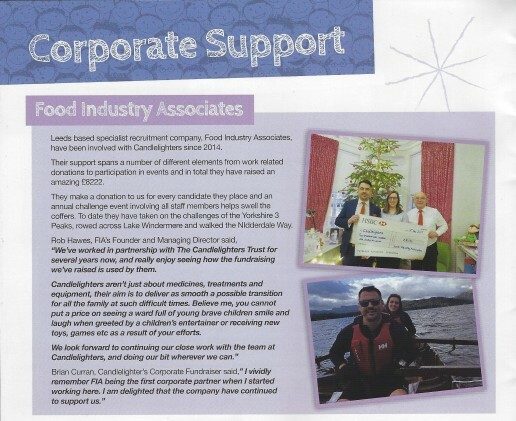 Lovely to be featured in the Candlelighters Newsletter this month. We've really enjoyed challenging ourselves over the last 4 years to raise fundraising, and look forward to continuing our support in 2018. 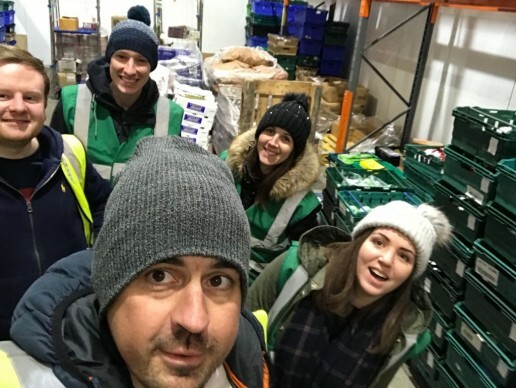 The FIA team visited FareShare's Leeds warehouse to assist with sorting, weighing and labelling crates of donated food ready to go out to charities. 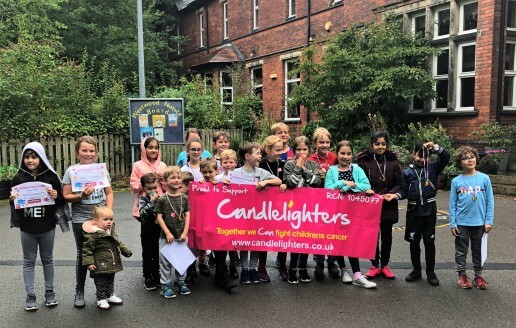 We are proud to announce we have raised almost £2,500 for Candlelighters children’s cancer charity from our Nidderdale Way walk last weekend. Your business is only as strong as your staff. We can help you find the best candidates and retain your top talent. Securing the best talent is undoubtedly competitive, particularly at the moment. Unsurprisingly every company wants the best sales people but keeping them happy can be tricky. Technology has changed the way we find jobs. 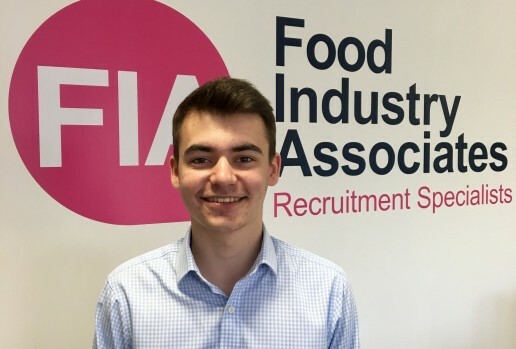 An increasing number of companies, including us at Food Industry Associates, are embracing social networks (and not just LinkedIn) to find stand-out candidates. It’s inspiring to hear about so many companies who are committed to making the world a better place to live. We’ve rounded up a few of our favorite food and drink brands going the extra mile.